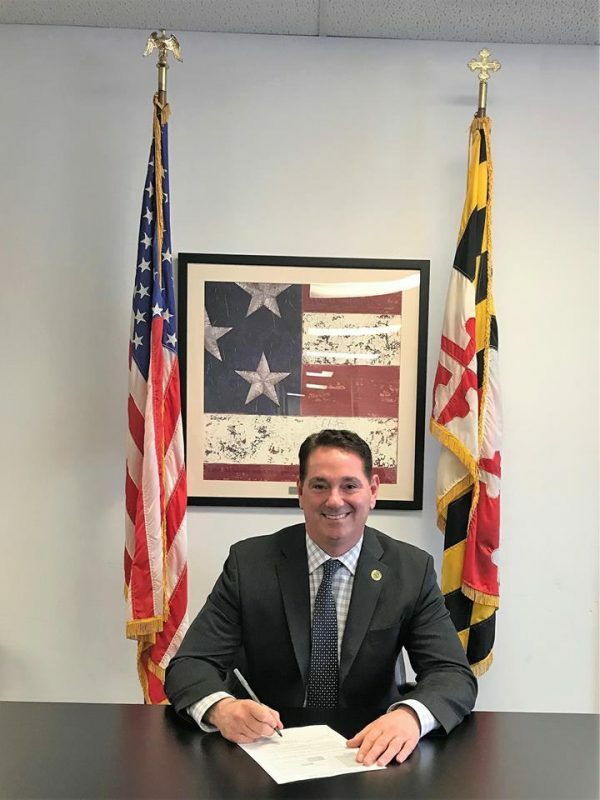 On Tuesday, January 30, 2018, the District 29 House Delegation representing St. Mary’s and Southern Calvert, Delegates Matt Morgan, Deb Rey, and Jerry Clark officially filed for re-election for the House of Delegates. 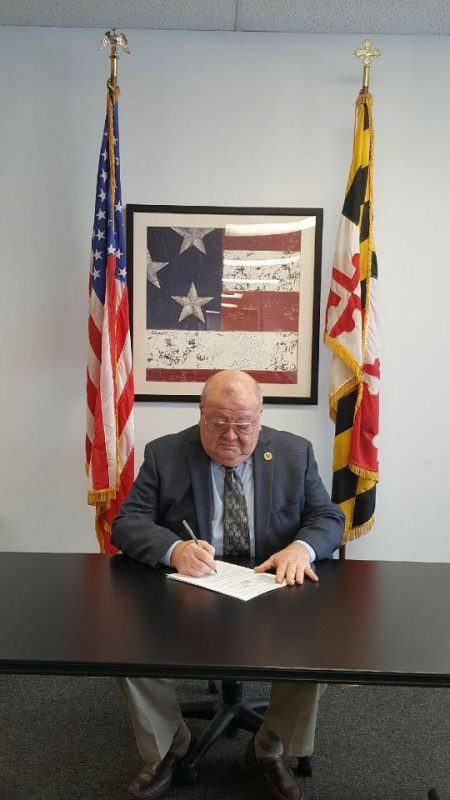 Delegate Matt Morgan represents District 29A North St. Mary’s, Delegate Deb Rey represents District 29B South St. Mary’s and Delegate Gerald “Jerry” Clark represents District 29C covering mid-St. Mary’s County and Southern Calvert County. 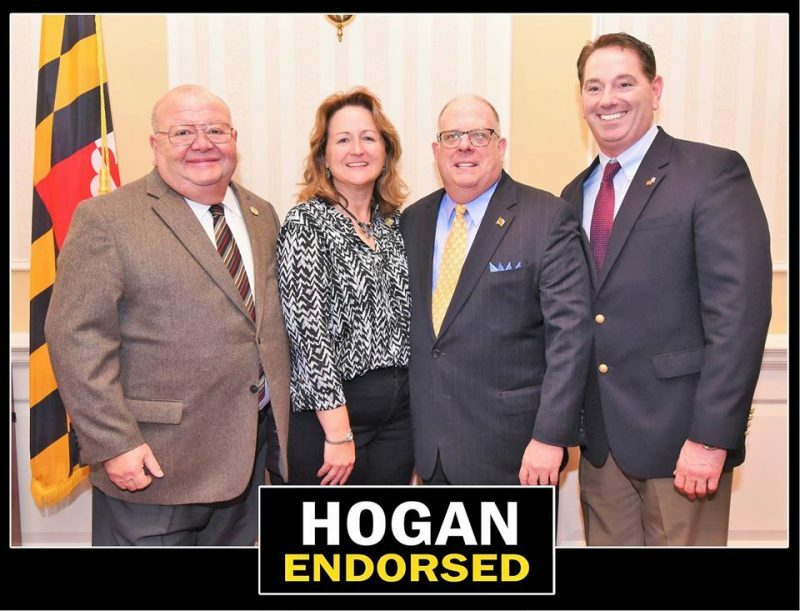 The three Delegates took the unprecedented step of filing for re-election together and they announced they have the strong support of Maryland’s Governor, Larry Hogan. “I am happy to endorse the District 29 team, Delegates Matt Morgan, Deb Rey, and Jerry Clark. I know I can count on them to support a fiscally prudent yet socially responsible legislative agenda. We are changing Maryland for the better and we are just getting started” said Governor Larry Hogan. When asked about filing together, “United we stand, divided we fall.” stated Delegate Morgan. “We fought for everything we campaigned on. We work extremely well together and I trust both Delegates Rey and Clark to consistently do the right thing. In November of 2018, we’ll have a generational opportunity to accomplish non-partisan redistricting, affordable healthcare and much, much more. Our policies aim to ensure Maryland becomes a place where people just don’t exist but thrive.” concluded Morgan. 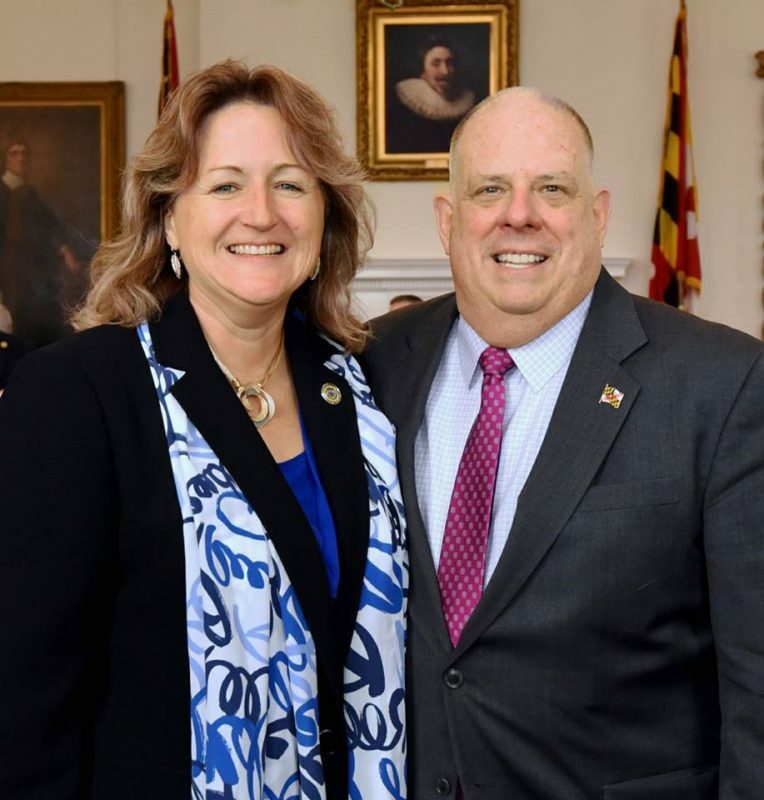 “After 43 tax increases during the last administration, that led to Maryland losing 8,000 businesses and unemployment sky-rocketing, it has been great to be involved in turning Maryland around for the better. I feel our voices are being heard and our area is benefiting from it” said Delegate Clark. This entry was posted on January 31, 2018 at 5:47 am and is filed under All News, Calvert News, Community, County, More News, Politics, Press Releases, St. Mary's News, z 600X120 Top Ad Bottom, z 600X120 Top Ad Top. You can follow any responses to this entry through the RSS 2.0 feed. You have my vote, Deb. For all of you would-be candidates. I understand your hesitation, and I am addressing it. What the hell am I getting into? Good question. Whats the job of Governor, whats the job of Sheriff, whats the job of States Attorney, Attorney General, Comptroller, need I go on? There are no job descriptions, that I have found on the Elections Board website. It could be that they should be there, even though it looks like they should be there. Its fair enough to have a job description before you apply.